You are invited to attend a public lecture by Mr James Lee on thyroid cancer and thyroid surgery, hosted by the Department of Surgery, Central Clinical School, Alfred Centre. The event is preceded by the 2018 Surgical Research Forum. Time: 5.30pm refreshments for 6.00pm start. The incidence of thyroid cancer has almost tripled over the last four decades. In 2017, in Australia, it was the 7th most commonly diagnosed cancer in females. The true underlying cause of this increase is unclear, but what is clear is that a new treatment paradigm is needed. The behaviour of thyroid cancers varies widely – from extremely indolent to universally lethal. Thankfully, the latter is rare. Due to the wide spectrum of aggressiveness, a personalised treatment plan is the holy grail of thyroid cancer management, striving for that perfect balance between optimal treatment and minimising treatment side-effects. With appropriate treatment, long-term survival can be expected in the majority of patients diagnosed with thyroid cancer. Therefore, ensuring an optimal quality of life post cancer treatment is also a priority. Thyroid cancer is managed with a multi-disciplinary team approach involving surgeons, endocrinologists, pathologists, nuclear medicine physicians, radiologists, nurses, and other allied health staff. However, the mainstay of treatment for thyroid cancer is surgery. Thyroid surgery has undergone dramatic changes over the last 150 years. It has been transformed from a high-risk procedure, once banned by the French Academy of Medicine in the mid-1800’s, to one with very low morbidity and near-zero mortality today. In this lecture, James will briefly describe the key turning points of interest in the history of thyroid surgery. In addition, the trends in the management of thyroid cancer will be discussed. Finally, James will address the challenges and potential strategies in achieving a new management paradigm that is necessary to meet the dramatic rise in the incidence of thyroid cancer diagnosis. James is an academic surgeon, specialising in Endocrine Surgery (of the thyroid, parathyroid and adrenal glands). His public hospital appointments are at The Alfred and Monash Health, and his private practice is based at Epworth Richmond. James is a Senior Lecturer at Monash University, where he currently holds the prestigious Royal Australasian College of Surgeons (RACS) Senior Lecturer Fellowship. James’ research focuses on patient-centred outcomes of thyroid cancer and surgery. He has published numerous papers in this area, both in clinical and basic science research. James also regularly presents his research findings in national and international meetings. His research is supported by Perpetual IMPACT Philanthropy, The Aftershock Foundation, and Epworth Research Institute. 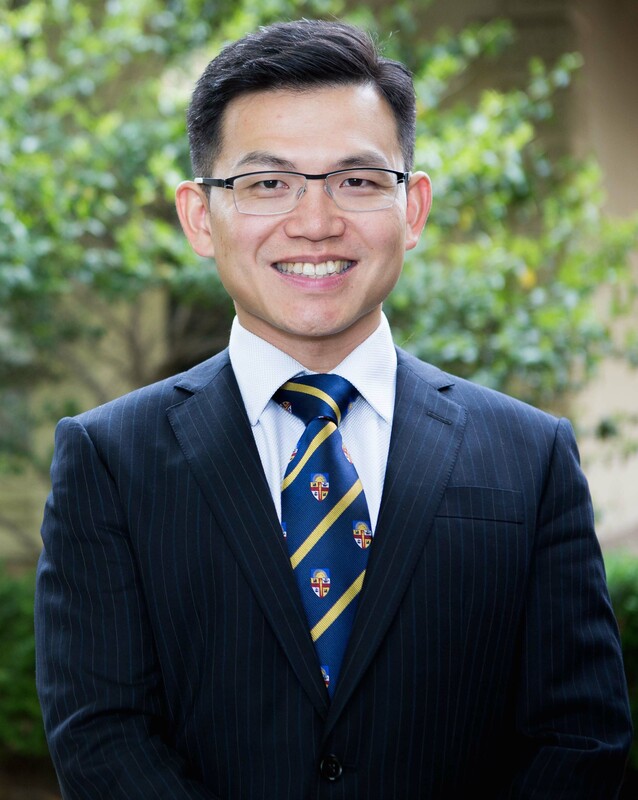 James is the Deputy Co-Chair of the RACS Younger Fellows Committee, the Younger Fellows Representative on the Section of Academic Surgery Committee, and a Member of the Victorian Regional Committee. In 2016, James founded the Surgical Research Essentials course, which has enabled aspiring academic surgeons to enter the world of surgical research.